Are you worried about your family’s health or safety? Are pests driving you and your family nuts? Call Intrastate and ask us about our Platinum Plus Plan and get a Free Consultation! 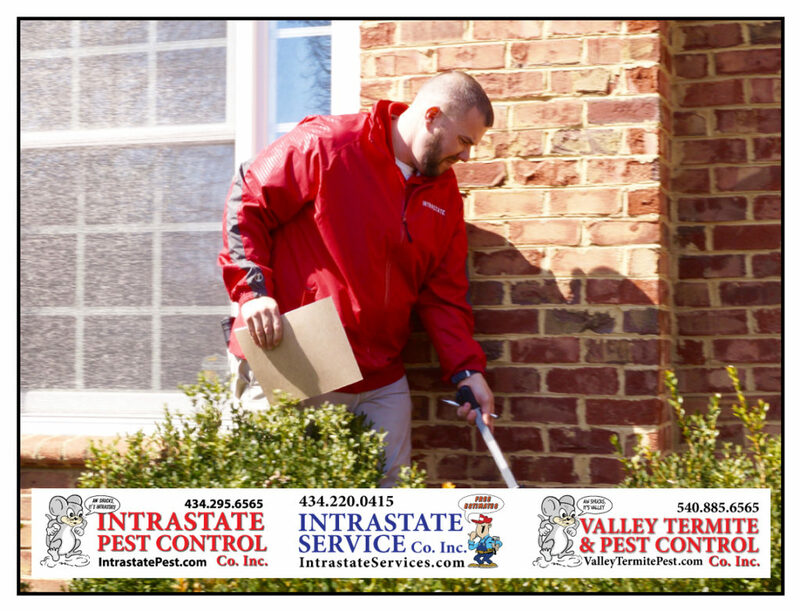 Intrastate Pest & Service Co’s will protect your family! Call Intrastate Inc. today: 434-295-6565!